Adventure Sync is a feature in Pokémon GO implemented in Version 1.93.1. This feature keeps a track of all of your movement progress and gives you rewards based upon how much you've walked. This is tracked through standard play in the game, but can also be tracked another way. Using your own device, you can link the game up to Apple Health or Google Fit on iOS & Android respectively. 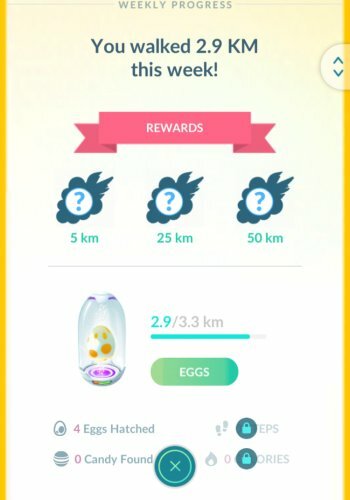 Doing this has the game continually track all your movement and steps and will translate that to the game's movements and even help you hatch Eggs. This is entirely optional.